Another Sunday and another joy post. Sunshine and warmer temperatures brought me some much needed joy this week. I enjoyed not wearing a coat! I enjoyed pulling the dead flowers out of the rich dirt. My husband’s words, “Let’s go somwhere.” Last Sunday he said that and within the hour Florida was booked. The only time I really feel we have each other’s 100% attention is when we are away from this place. Carnations, did you know a lot of flower snobs refer to carnations as trash flowers? It’s true. Last week I bought a bouquet of baby pink carnations and they have been the source of no less than a billion smiles all week long. They are lively, blooming, feminine, and amazing. Sara, that is our fabulous sitter. I do not know if she is aware of just how critical she is in our lives and really how much I appreciate her and all that she does for us. My kids love her and I mean that they really, truly LOVE her. She is flexible and just golden to me. Without her I would probably tank. Silly, little girls Friday night I had my daughter and my “adoptive” daughter. The one friend of your child’s who you just love so much and consider one of your own when she’s with you? I took the girl’s out for a girl’s night and they had me rolling. Their conversations were so funny. At ten they feel like they are wise and worldly but then something falls out of their mouths like, “I just farted,” that reminds you they are still ten and sweet and innocent. When people see pineapples they automatically think of me. This makes me smile. Next postHealthy Girl: Don’t Get Me Sick! I love this post! Oh happy day that you and your husband are going to Florida! That will be a great trip and a great time of year to get away. I love carnations! Happy Sunday and I hope you have a great week ahead! You know I think of you when I see pineapples! I wish I could’ve got in on girlie night, I’m the adoptive big sis, right? I’m just over the moon that sunny beaches, cocktails, water and Mr. B all to yourself are in your future!!! Hope you are experiencing LOTS of smiles and joy today! 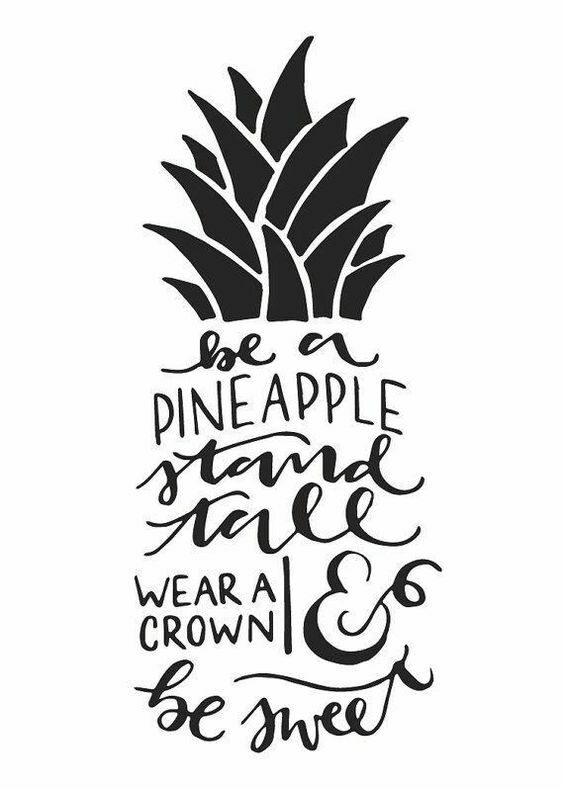 I always think of you when I see pineapples! 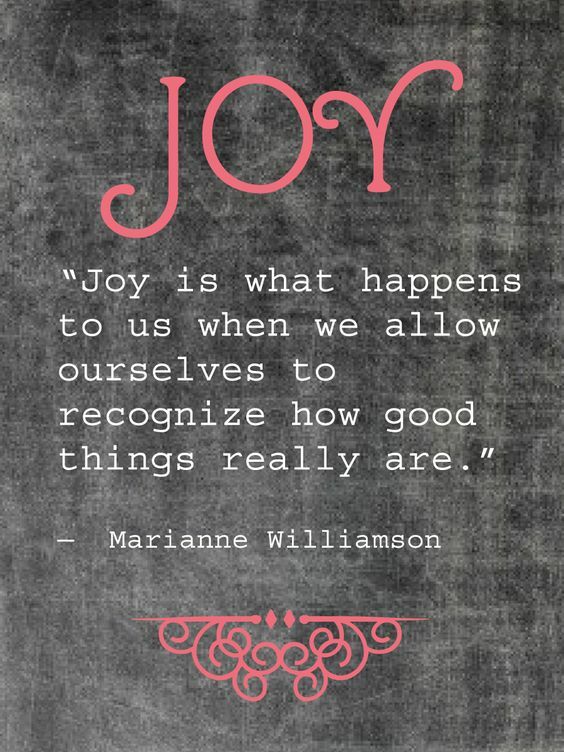 Here is to a short week full of joy! Thanks friend! To you as well!